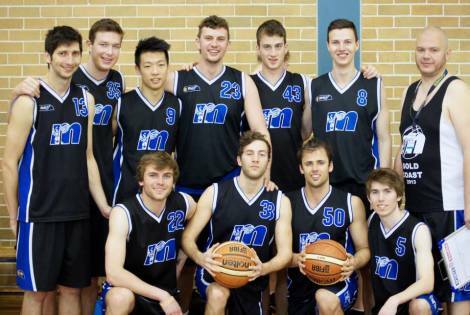 The Melbourne Uni mens basketball team from unigames 2014. They placed 4th overall. Nice.